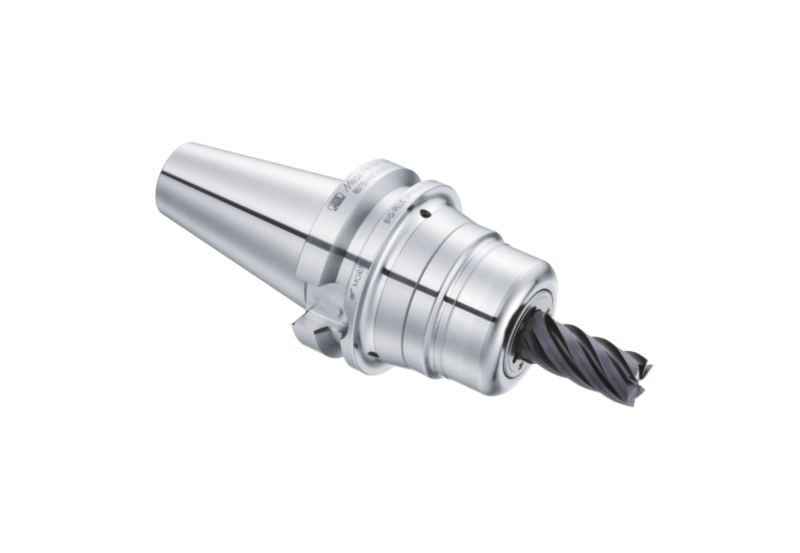 High performance no-slip, anti-pullout milling chuck for use with standard Weldon flat milling cutters. 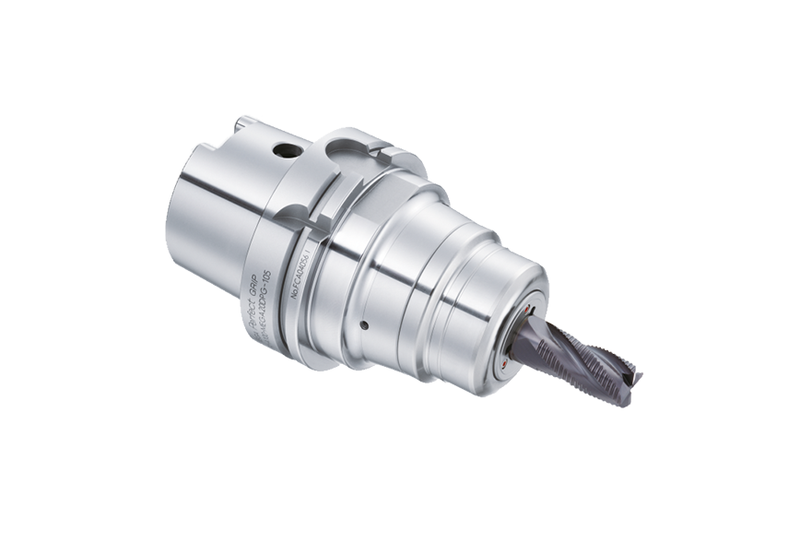 MEGA Perfect Grip combines the cutting performance of heavy-duty milling chucks with security against pullout of solid side lock tool holders. High pressure and high volume, jet-through coolant is a standard feature providing an ideal solution for milling Heat Resistant Super Alloys (HRSA) such as titanium or Inconel.